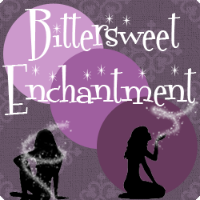 Bittersweet Enchantment: Stacking The Shelves #30 + The Sunday Post #7 | HUGE Book Haul! Stacking The Shelves #30 + The Sunday Post #7 | HUGE Book Haul! 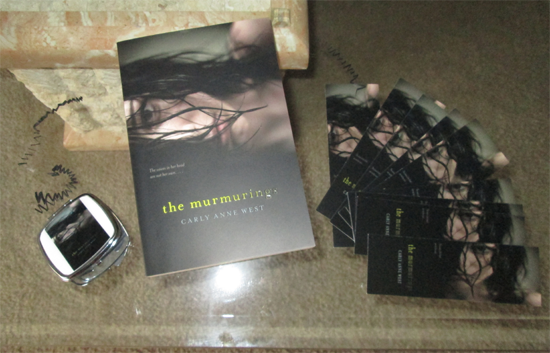 Thank you so much to all awesome publishers and authors for my new review novels. 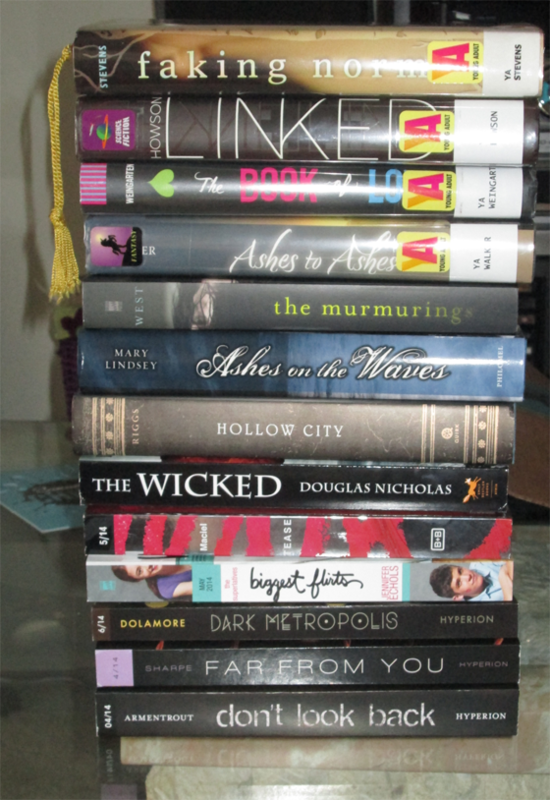 I am super excited to read/review them all. 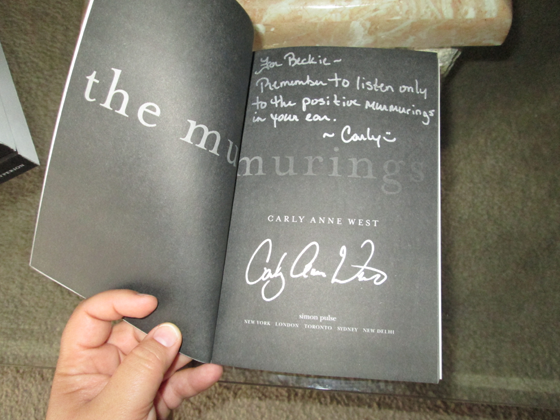 :) Also, thank you to Carly Ann West for my signed copy of your book and epic swag! 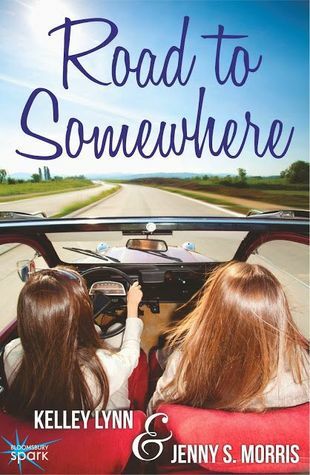 Cover Buzz + Guest Post Blast for April Lindner's CATHERINE! Thank you all for stopping by! I know this is a rather large book haul. It's been sometime since I did a STS post. Hi Brooke - Thanks! I can't wait to read them all! ;) Just visited you back. Huge book haul and so many amazing titles! Enjoy! Nice stack. lots of pretty books this week. Dark Metropolis looks interesting. Disney sends amazing goodies in their packages. Enjoy. Hi Grace - Thanks! Yes, they do. Dark Metropolis does looks pretty awesome. 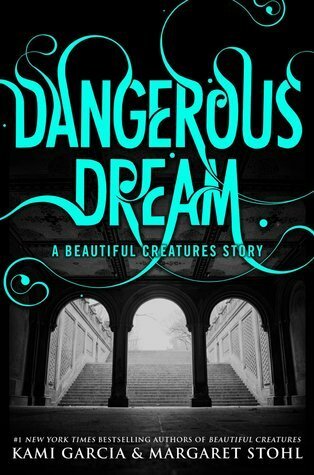 Love the cover too. Hi Keeley - Aww, you're welcome! I am to please. Really awesome haul this week! Hi Lisa, thanks! 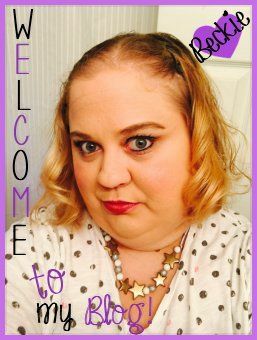 Just stopping by your blog! Lookin great. WOW! Great Haul! 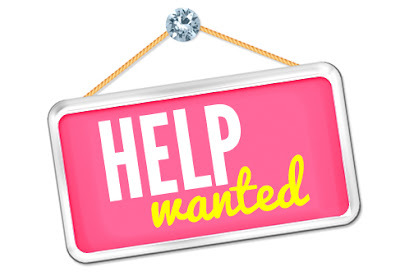 How do you keep track of it all without getting overwhelmed? Wow, amazing haul! 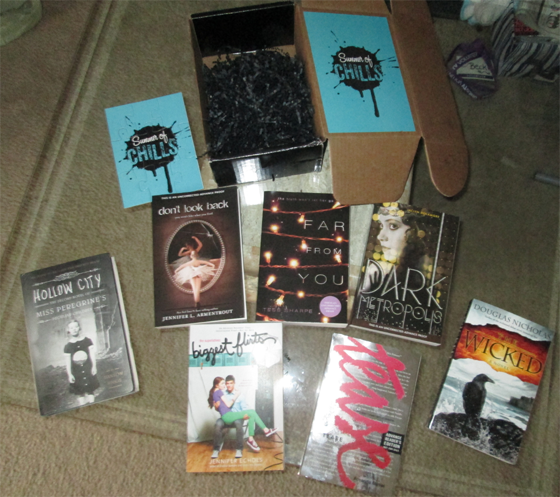 That Summer of Chills package looks amazing, might be a little bit jealous of that one ;) I hope you enjoy your books :) My STS. Thanks a ton! :) Yes, I was totes surprised when I saw the package at my door step. Glad you stopped by! Just visited your blog. 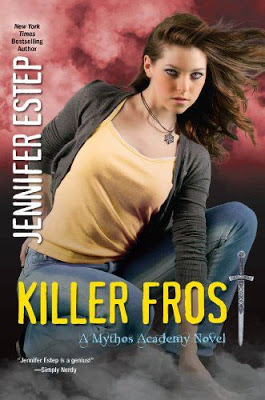 I haven't read Jennifer Estep yet but I'm tempted to. Have a great week ! wow indeed what a great haul. 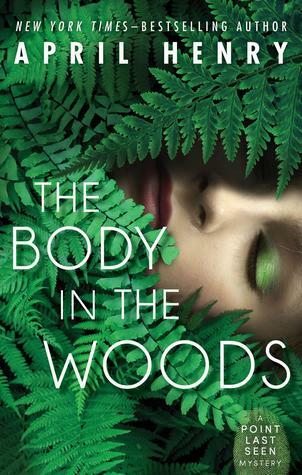 Quite a few in there which I would like to grab straight away: Body in the Woods, Road to Somewhere, Dangerous Dream. Enjoy all of them.Have a great week and Happy Reading! Thanks! 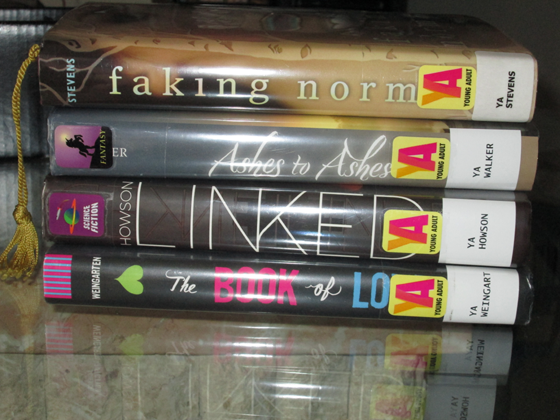 I know, I am so looking forward to reading my new lovelies. Nice haul! 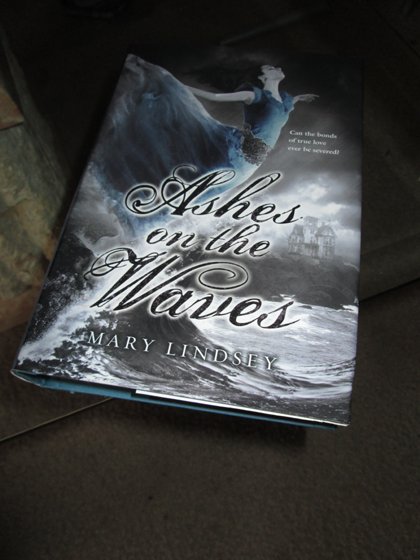 Ashes on the waves was one I enjoyed. 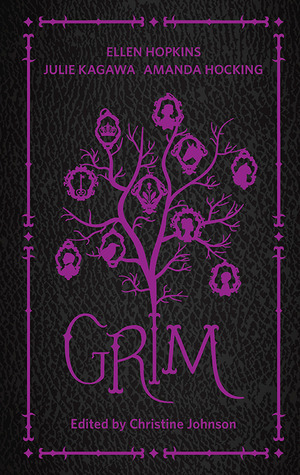 Grimm I have but still need to read. Enjoy and these. Happy Reading! Thanks, Jay. I am so looking forward to reading them all. Ashes on the waves sounds amazing. Did you read Shattered Souls?